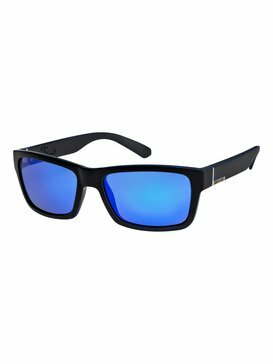 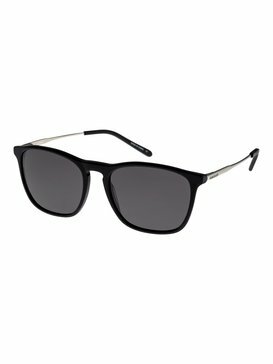 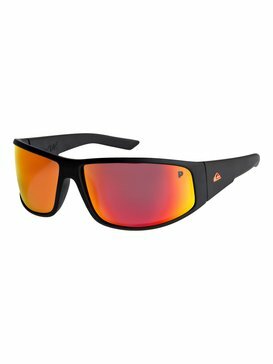 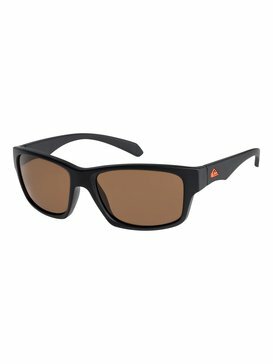 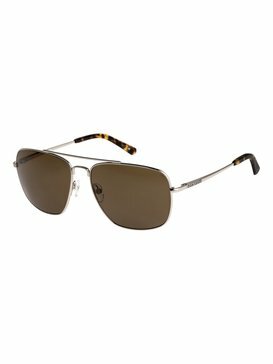 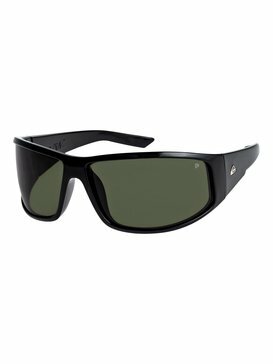 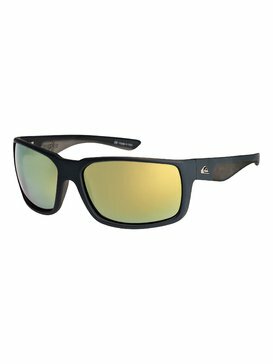 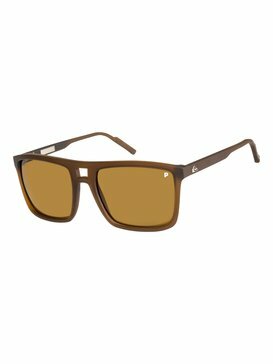 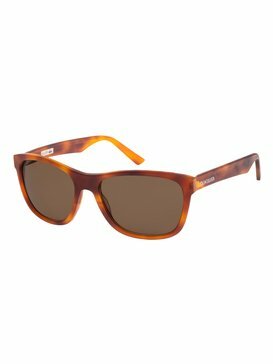 Creating sunny frames for shady people, Quiksilver is the king of shoreline style, get your beach essentials for less with mens sunglasses on sale. 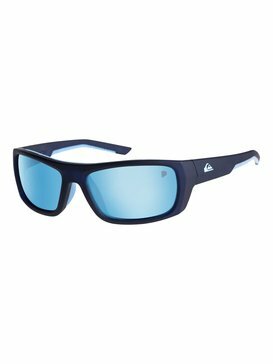 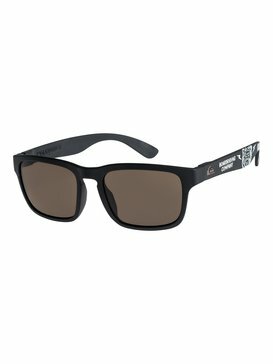 Designed for action sports vanguards with a taste for the wild side, our range of sunglasses on sale are designed to handle the rough and the smooth of life looking for the next rogue wave. Creating something that is both functional and fit for purpose, our sunglasses look at the science behind the sport – turning industry know-how into wearable tech. 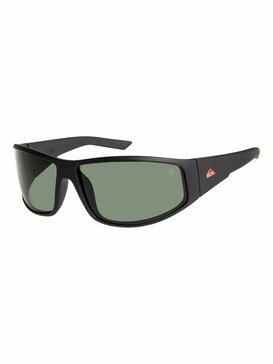 Crafted from abrasion resistant materials and fitted with protective lenses, our sunnies are suited to life in the sunlight. 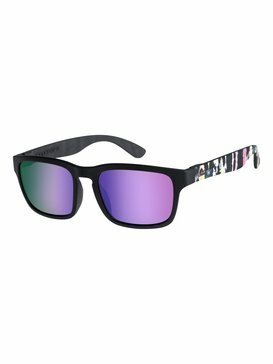 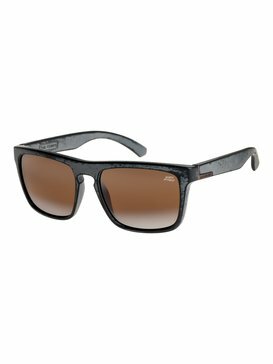 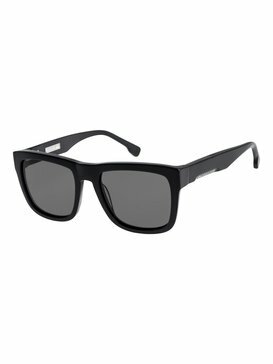 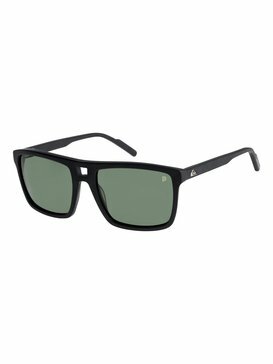 Step out of the shade with Quiksilver’s surf-inspired sunglasses.